Have a bit of bloat to lose after stuffing your face with stuffing (and sweet potatoes and rolls... and let's not even talk about the pie, okay)? Sweater weather is amazing, but don't add those cozy layers to your list of reasons to wait until January 1st to get a kickstart on your health. A few days of over-indulgence does not have to mean an obligatory 5 pound* holiday season weight gain. 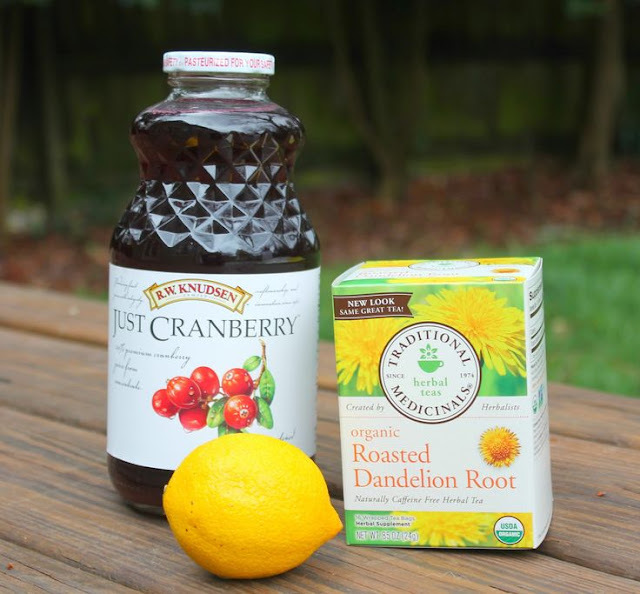 This detox is so easy you really can't mess it up. It takes just a few minutes to prep and then you can bring it along with you to drink throughout the day. Finally, a use for that $48 Swell bottle!!! Avoid the mobs this Black Friday. 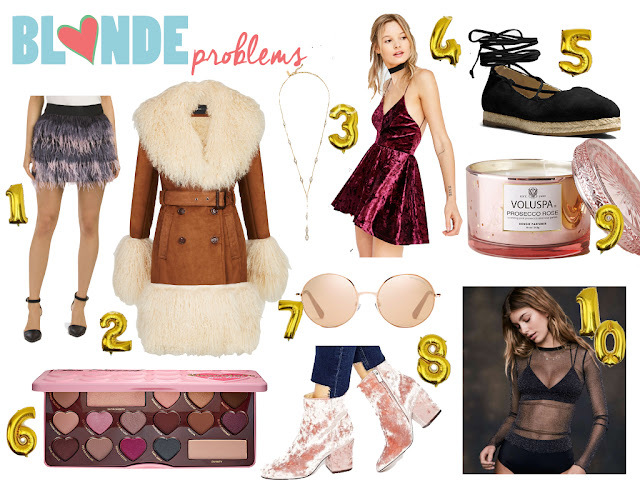 With deals as plentiful as your carbohydrate intake on Thanksgiving, it can be super overwhelming to even decide which online shopping baskets to pre-load, so I've sorted through the crap to give you a hand-picked list of some of my fave places to shop 'til you drop. The best part is you can keep your PJs on, reheat some stuffing, and shop these picks with the minimal brain power you have left after answering all Aunt Ethel's questions about your love life. Ugh, go away, Ethel. Did you get the memo? 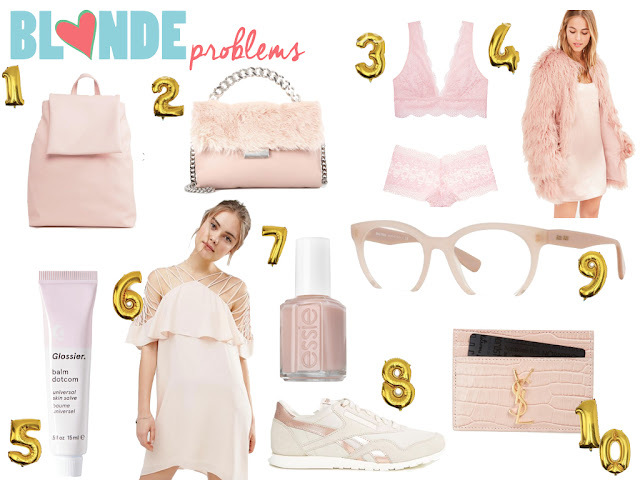 Pale pink is *in* for fall. (Thanks, Pantone, what would we do without you?) It's easy to OD on saccharine sweet, girly vibes with this color, so I've picked my favorite rose quartz pieces that have a bit of edge. My favorite way to wear pale pink is to pair it with deeper, more traditionally Autumnal hues and pieces that have lots of visual interest (think: texture, prints, and architectural cuts). Shop my favorites below and scroll for a few ways to wear!